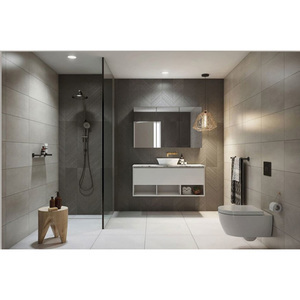 2 YRS Foshan Sanshui Qingyuan Kitchen Equipment Co., Ltd.
4 YRS Hangzhou Tianlang Sanitary Ware Co., Ltd.
Wall hang custom bathroom cabinet, granite countertops bathroom vanities. 3 YRS Shenzhen BFP Building Co., Ltd. Size can be customize if the MOQ up to 10pcs. Color can be customize if the MOQ up to 10pcs. -Q:Can we change the color9 -A:Yes,color can be changed if there is MOQ 10pcs. 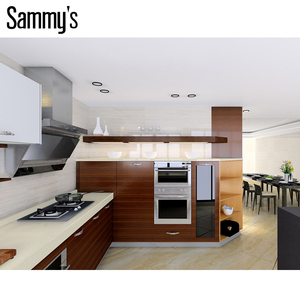 1 YRS Foshan Sammy's Kitchen Co., Ltd.
2 YRS Xuchang Millay Technology Co., Ltd.
1 YRS Shanghai Kante Cabinet Co., Ltd. Cabinet drawer /door finish solid wood with painted/varnish/stain finish. MDF with one site two pack high gloss/matte lacquer finish. Clients just need to pay the delivery cost for the sample. For more . We can help you to mark your own logo on the product or print your logo on the carton. we also welcome the sample order or trail order to checking the quality. So if you need it them urgent, please contact us for the detail. 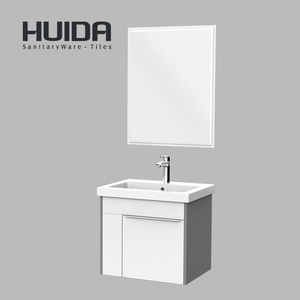 11 YRS Hangzhou Yiqian Sanitary Ware Co., Ltd.
5 YRS Foshan Bathpro Sanitary Ware Co., Ltd.
1 YRS Shenzhen Python Building Materials Co., Ltd.
1 YRS Hangzhou Enmu Trading Co., Ltd.
1 YRS Jiangsu Hongjia Kitchen & Bath Co., Ltd.
3 YRS Hongze Heartherd Woodware Co., Ltd.
1 PC With polygonal inner lining and multi-layer carton box outside. 3. With plastic or aluminum Handles based on the design as you need. High quality and reasonable price brought us large market and make many friends. 7 YRS Shenzhen Kingkonree Technology Co., Ltd.
10 YRS Hangzhou Haotai Trading Co., Ltd.
6 YRS Foshan Benme Building Material Co., Ltd.
Package:Carton+Wooden Frame 1. 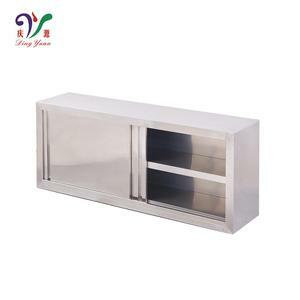 Main cabinet:Stainless steel of top grade. 2. Mirror: 5mm silver mirror. 4. Counter top: Ceramic, Artificial stone, Tempered glass. 3. Free design before place order; one stop service from start to end. 4. All of products have the certificate according to North America, Australia and Europe building code. 5. Working for New builkding residential, commercial and individual houses or houses renovate. 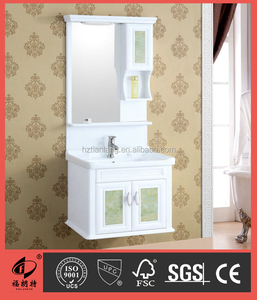 Alibaba.com offers 1,802 cabinet hang products. About 24% of these are bathroom vanities, 4% are living room cabinets, and 1% are filing cabinets. 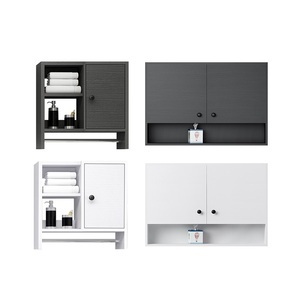 A wide variety of cabinet hang options are available to you, such as living room furniture, office furniture. You can also choose from wood, glass, and rattan / wicker. As well as from mdf, hpl / hpdl, and plywood. And whether cabinet hang is living room cabinet, filing cabinet, or living room sofa. 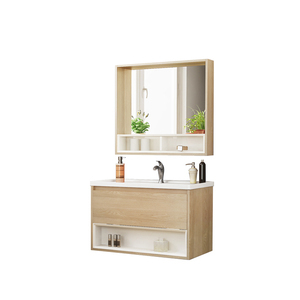 There are 1,802 cabinet hang suppliers, mainly located in Asia. The top supplying country is China (Mainland), which supply 100% of cabinet hang respectively. 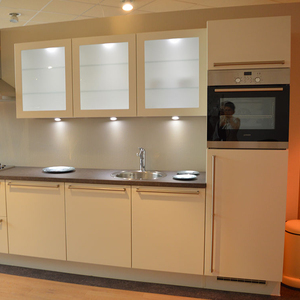 Cabinet hang products are most popular in North America, Western Europe, and Domestic Market. You can ensure product safety by selecting from certified suppliers, including 370 with ISO9001, 208 with Other, and 100 with ISO14001 certification.